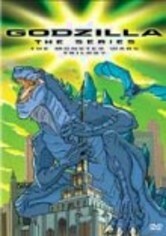 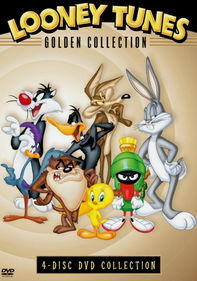 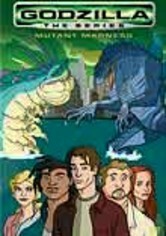 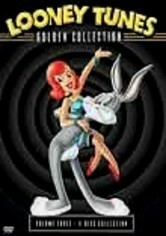 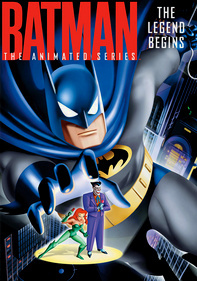 Superheroes never had it so tough in this thrilling animated classic series. 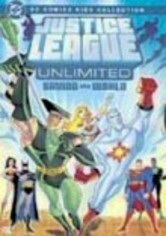 As the Green Arrow prevents a monster from wreaking havoc on Earth, a battle occurs between two brothers and Wonder Woman as she attempts to stop World War III. 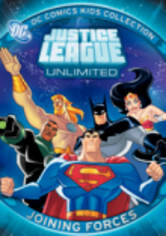 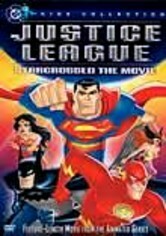 And, in a bizarre twist, Superman, Batman, Wonder Woman and Green Lantern are reduced in size and turned into 8-year-olds in this compilation of episodes based on the creations of DC Comics.